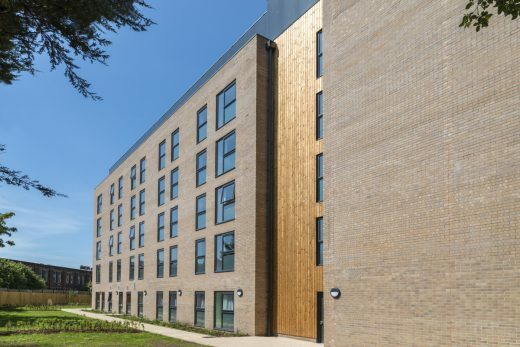 The scheme provides 238 student beds across 160 en-suite rooms and 78 studios. 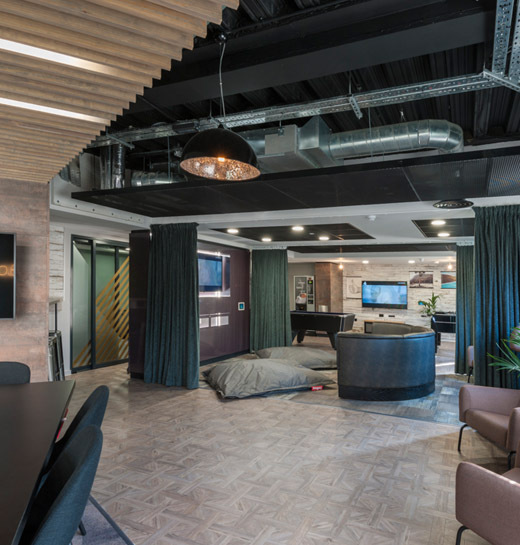 Students benefit from a large communal lounge, a cinema room and laundry room. The development has significant public open space creating a campus community. The scheme is ideally placed for all higher educational institutions in Edinburgh being situated just to the East of Easter Road. In today’s highly competitive market, Downing consistently achieves excellent customer feedback from our tenant’s due to the quality of our product, unrivalled management skills and pastoral care. 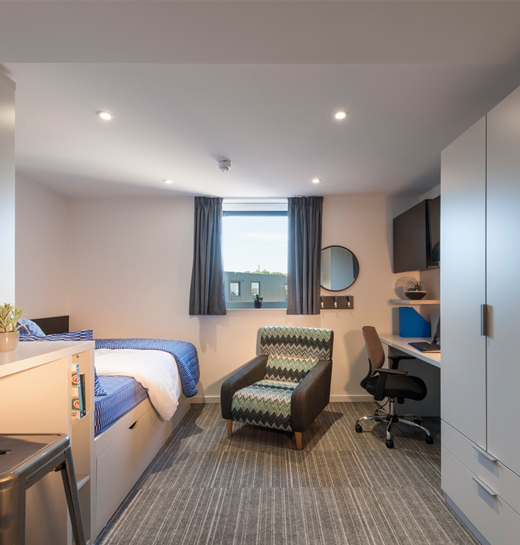 The rooms are available for undergraduate, post graduate, domestic or international students.